We need to include the RabbitMQ Java Client Library and reference the jar files into the project. 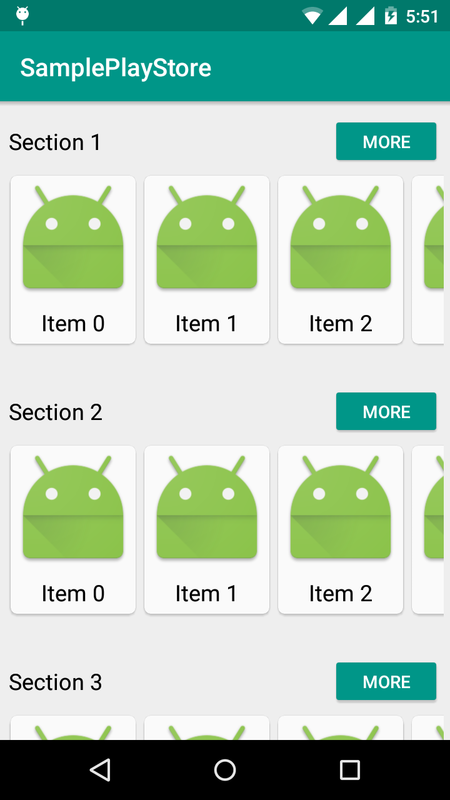 In Android Studio you can create a libs folder in the same level as the app. Copy and past the jars in to this libs folder. Mark all the jar files and press “Add As Library…” as seen in the image below. 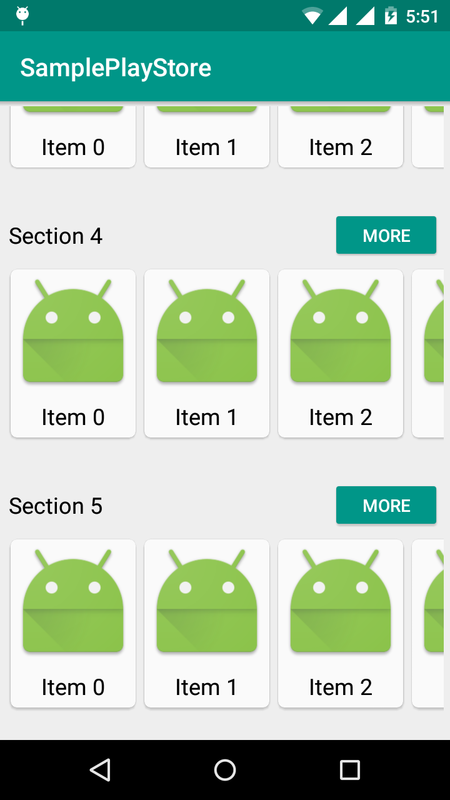 NOTE: Only if you are using Android Gradle plugin 0.7.0 and do get the error “Duplicate files copied in APK” when you later run your application, you need to add packagingOptions to your build.gradle file as specified in here. A thread (“background” or “worker” threads or use of the AsyncTask class) is needed when we have operations to perform that are not instantaneous, such as network access when connecting to rabbitMQ.